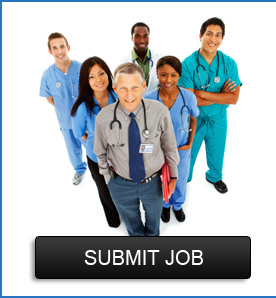 Our website is designed for physician job placement. NewMDjobs.com allows employers and recruiters to post physician job openings quickly and easily for free. Our website also allows physicians to perform free job searches and post resumes without the hassle of a recruiter. 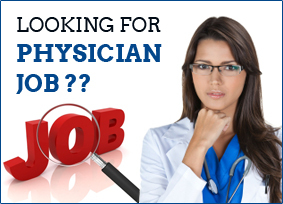 Finding a job is one of the greatest challenges faced by physicians. Let newMDjobs.com make it easier for you!